On the Mic with Tim Drake: Second SDCC 2017 Guest Announcement! I'm excited to announce my second guest for the LIVE On the Mic San Diego Comic-Con show is Chris Allen! 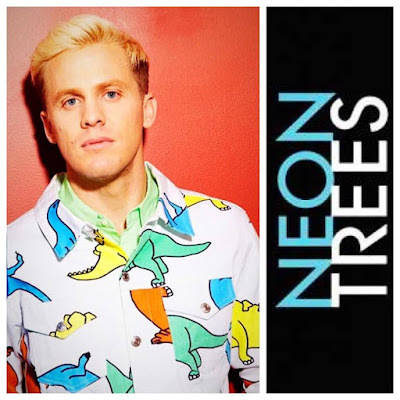 Chris is the guitarist for the hit band, Neon Trees. I'm excited to have Chris join us on the show as many of his Neon Trees bandmates have already been guests. Don't miss our panel July 20th at 4PM in the Neil Morgan Auditorium at the San Diego Library. Chris will also be joined by Todd Masters from Toddland.